From now until November 26th, you get 15% off your entire purchase! Sorry to interrupt as you change into your Thanksgiving pants but I've got something else exciting you need to feast your eyes on right now! 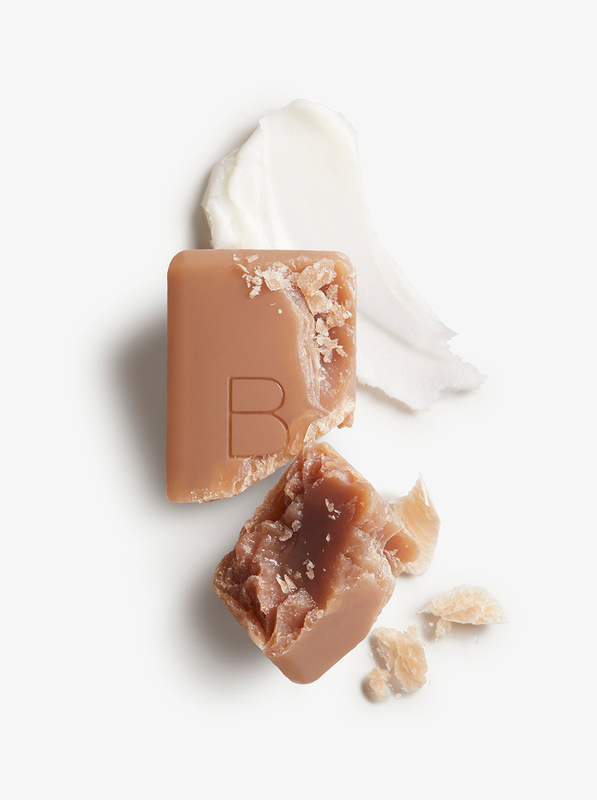 Beautycounter is having a sale rn and that sale involves giving you 15% off your entire purchase! 1. 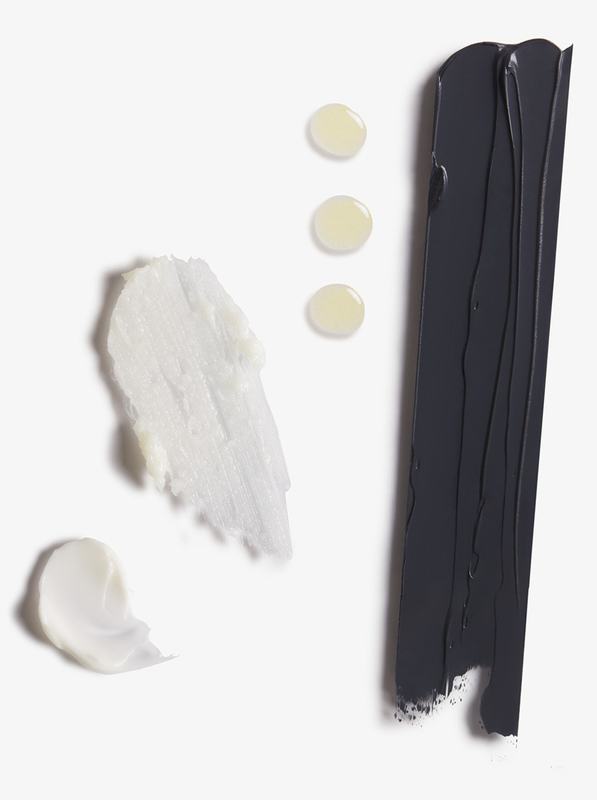 A charcoal cleansing bar made with Japanese binchotan charcoal, antioxidant-rich organic green tea, and hydrating organic coconut oil perfect for detoxifying oily or blemish-prone skin without drying it out. 2. A mini lipstick vault packed with eight long-wearing nudes, pinks, berries and reds so you have something to wear to literally any occasion! 3. 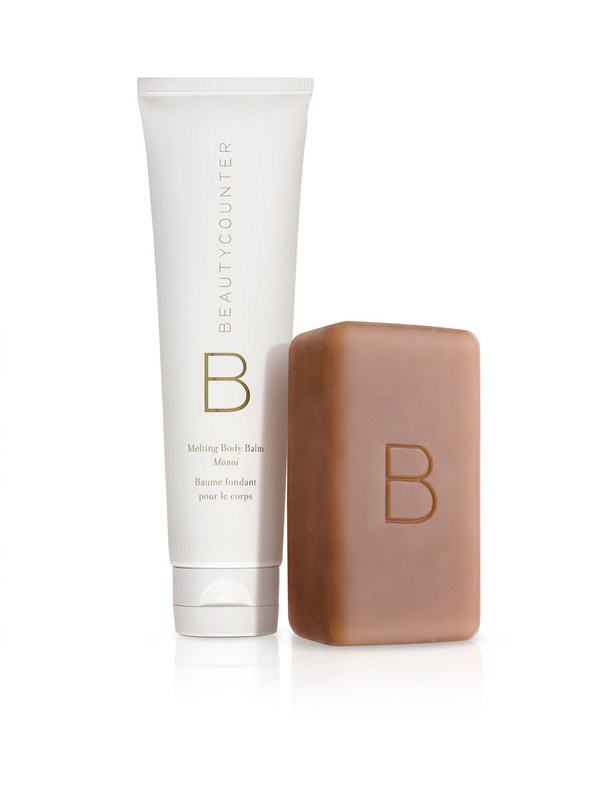 A Shimmer & Shine Body Set so you (or whoever you gift this to) can gently exfoliate with a fragrant lemongrass-infused brown sugar oil and moisturize with body butter made of shea butter, mongongo oil, sunflower oil and aloe. 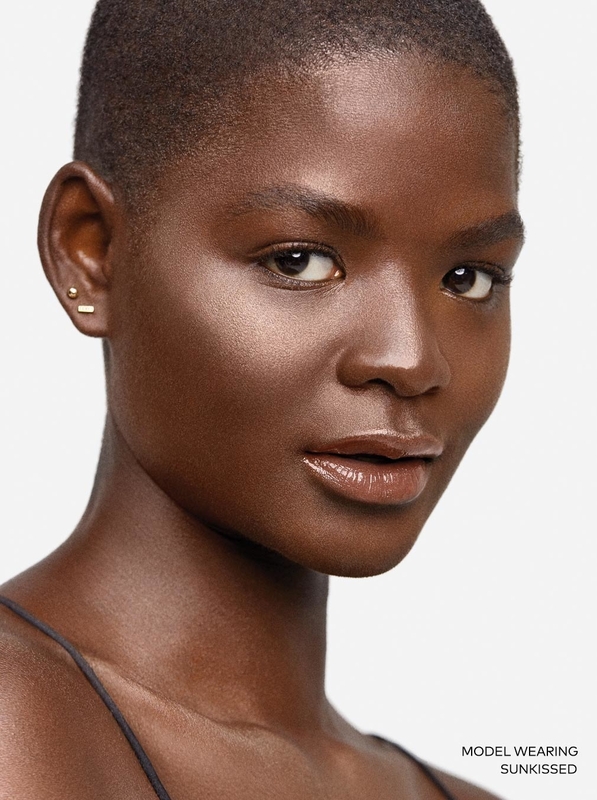 Top it all off with a hint of jojoba bronzing oil and you've got yourself a full spa day at home. 4. 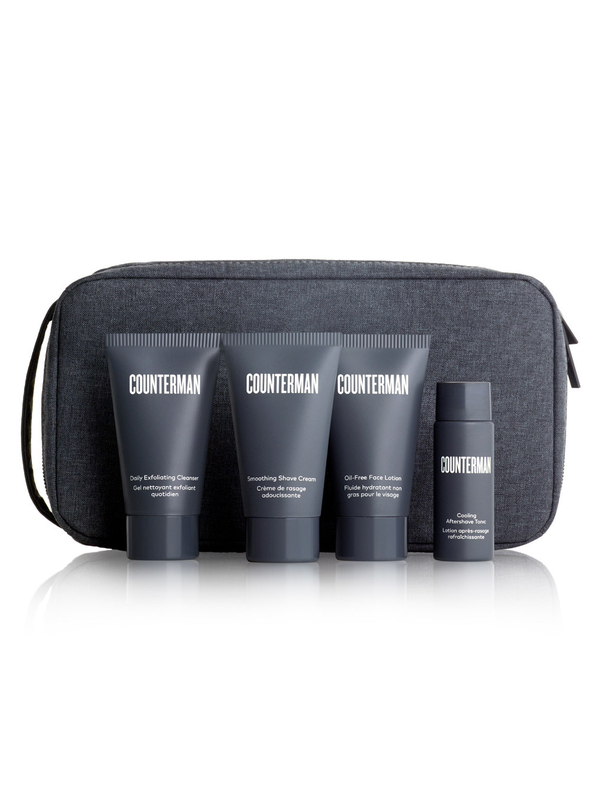 A Counterman gift set and travel case filled with a daily exfoliating cleanser, smoothing shave cream, cooling aftershave tonic, and an oil-free face lotion, perfect for holiday travels! 5. 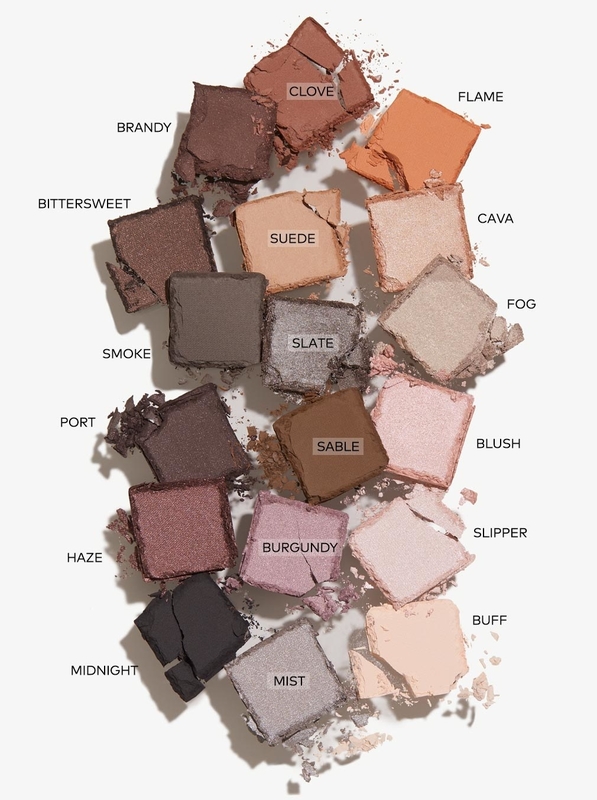 An eyeshadow palette designed with 18 long-wearing shades, because these are the colors you'll use the most regardless of the season. 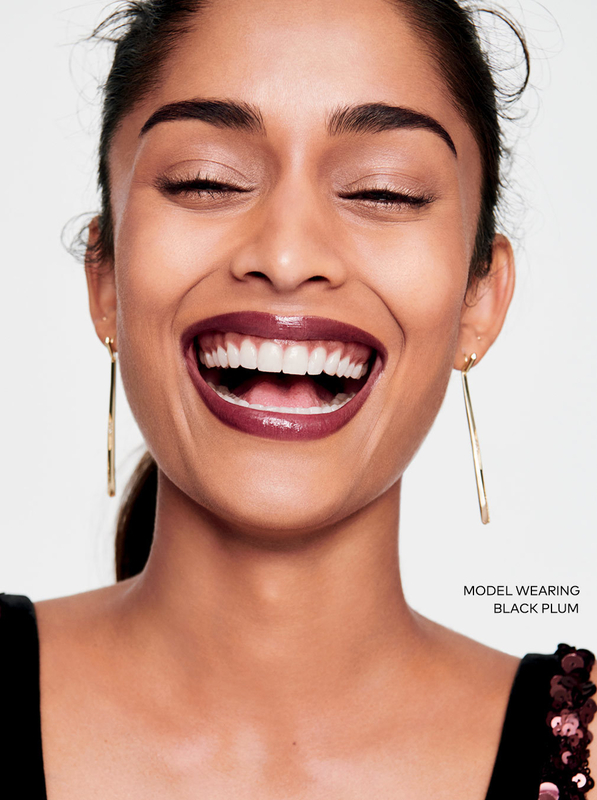 This mix of matte, satin, and shimmer finishes is just the right combo of wearable and fun! 6. 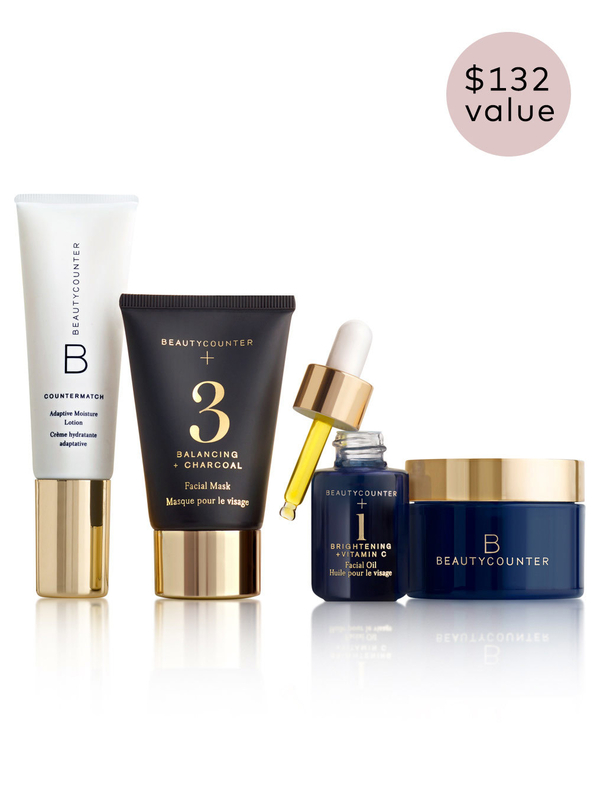 A best of Beautycounter kit for someone wanting to try out what this brand has to offer in one nice package! 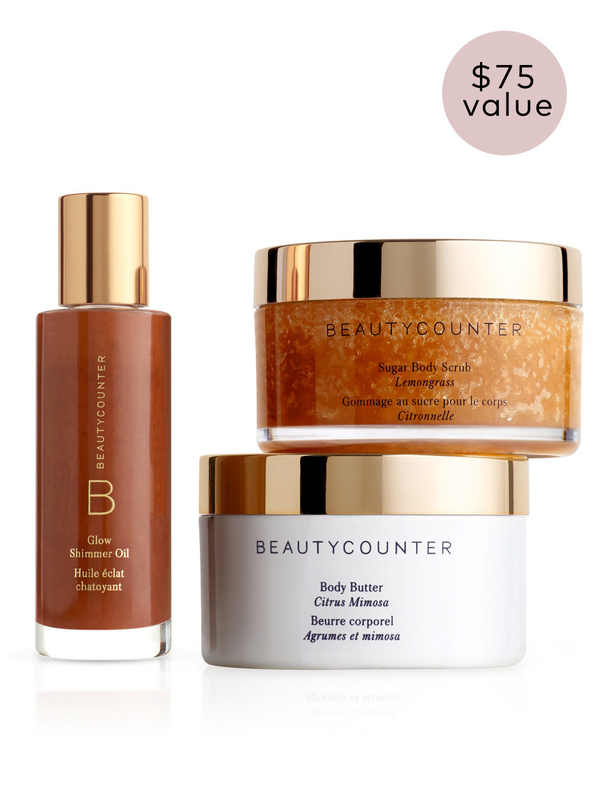 The set includes cleansing balm, moisturizing lotion, brightening facial oil and a balancing facial mask. 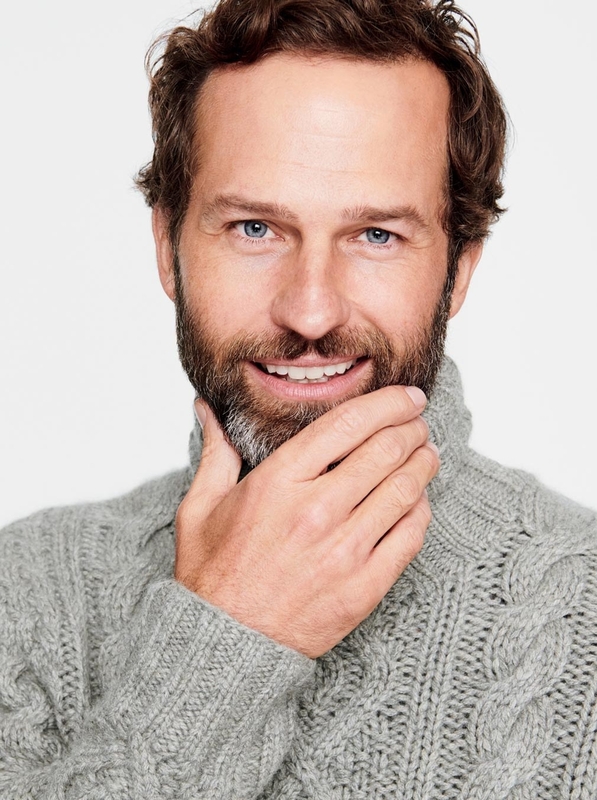 Your new skincare routine is all right here. 7. A lipstick duo that'll be the perfect stocking stuffer for anyone in your life looking for some good lipstick basics. 8. A set of go-tos for beauty lovers with acne prone skin so you have one place to go for all your basic beauty essentials. 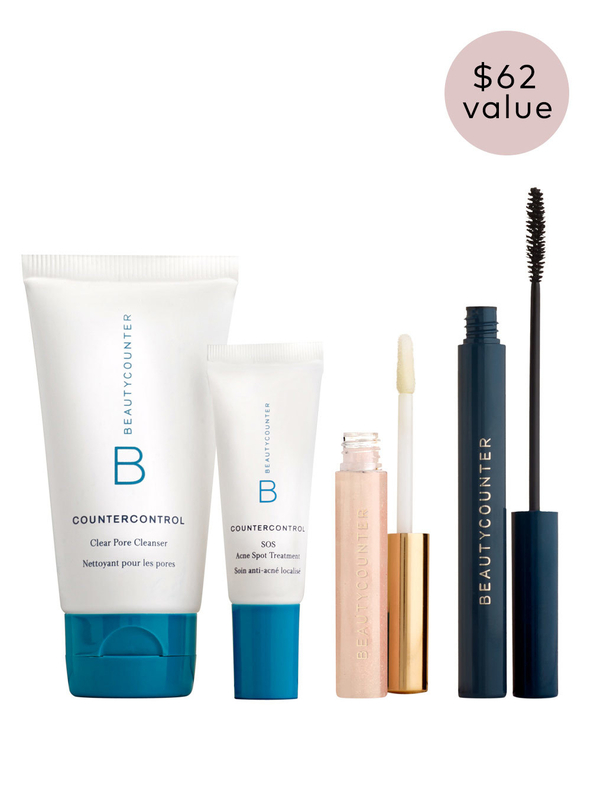 Set includes a pore cleanser, acne spot treatment, lengthening mascara, and a mini lip gloss in Rosé. 9. A charcoal combo pack, because how cute would it be to gather the family around for some face mask fun!? Your holiday cards just got way coal-er. 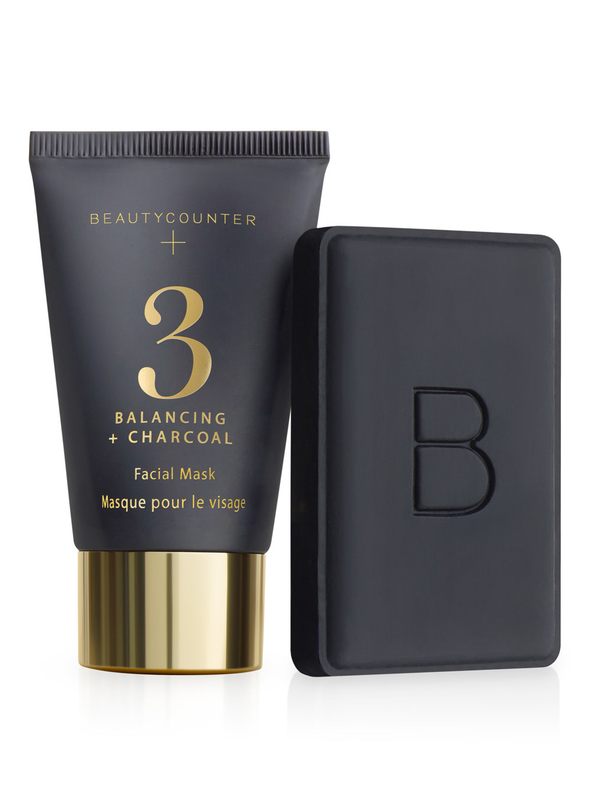 Set comes with the Balancing Facial Mask and the Charcoal Cleansing Bar. 10. A set of three mini oils to brighten, plump and balance your complexion with one made of vitamin C, one made of jasmine oil and argan oil, and the other with meadowfoam seed oil. 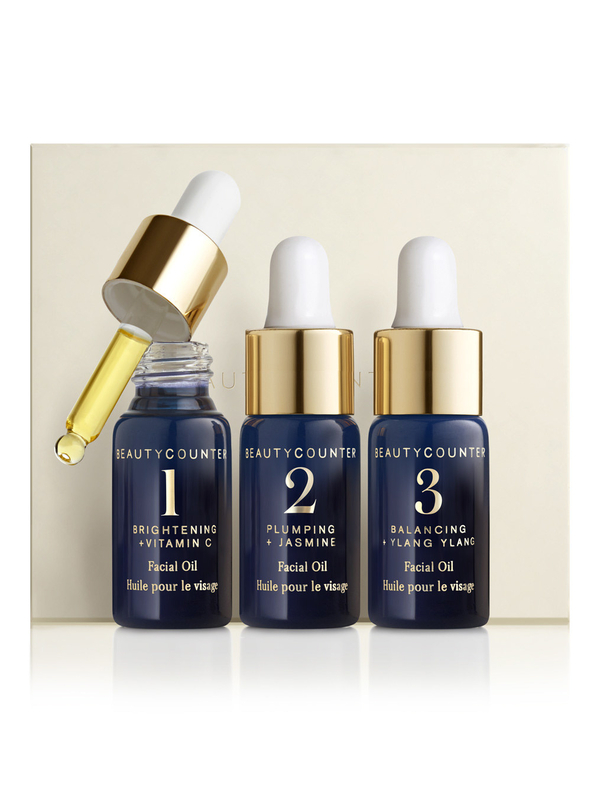 Bonus: For every mini oil set you buy, Beautycounter will donate one set to a patient undergoing cancer treatment at UCLA Jonsson Comprehensive Cancer Center (up to 4,000 sets total!). 11. 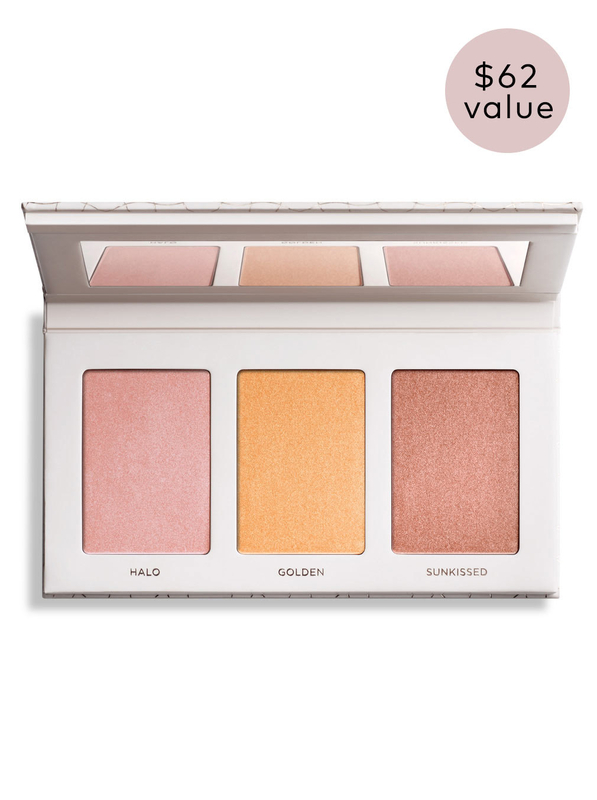 A highlighter palette that'll give you their best-selling Halo highlighter and two new shades: Golden and Sunkissed. 12. 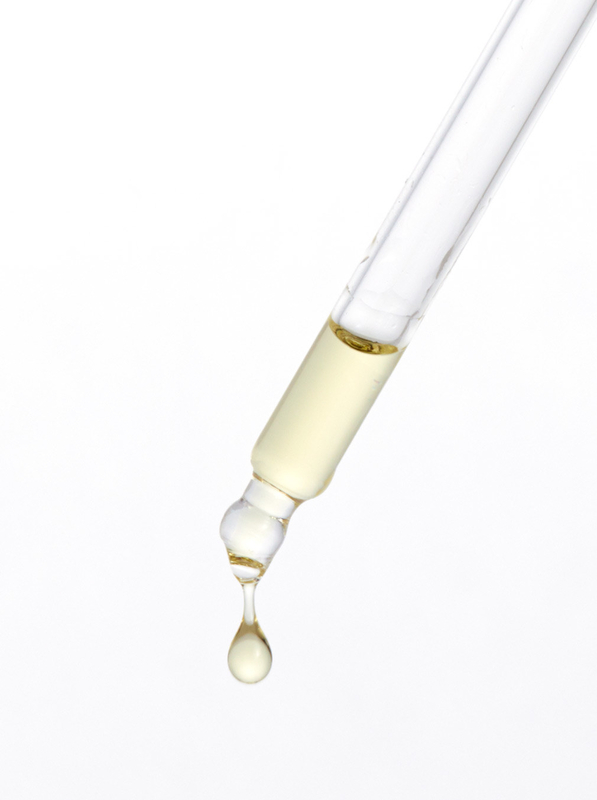 An acne treatment, because plant-based salicylic acid is a dream for blemishes new and old. 13. A radiance serum for a lightweight treatment made with jambu extract, vitamin C, mixed fruit acid complex, and algae that'll bring your skin 👏back 👏to 👏life. 14. A mini lip gloss set so no matter where you are, you can choose from TEN different shades that'll match any look you're pulling off. 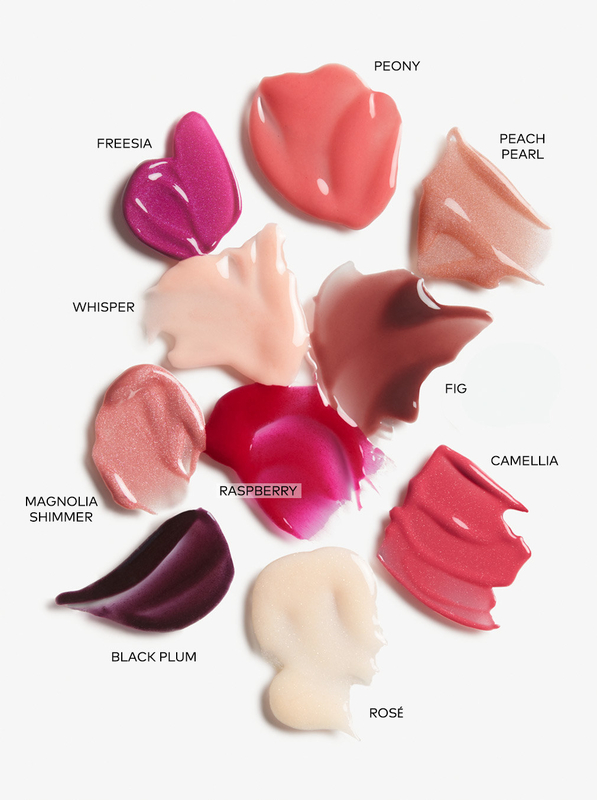 Shades include: Rosé, Peony, Whisper, Camellia, Peach Pearl, Magnolia Shimmer, Raspberry, Freesia, Fig, and Black Plum. 15. 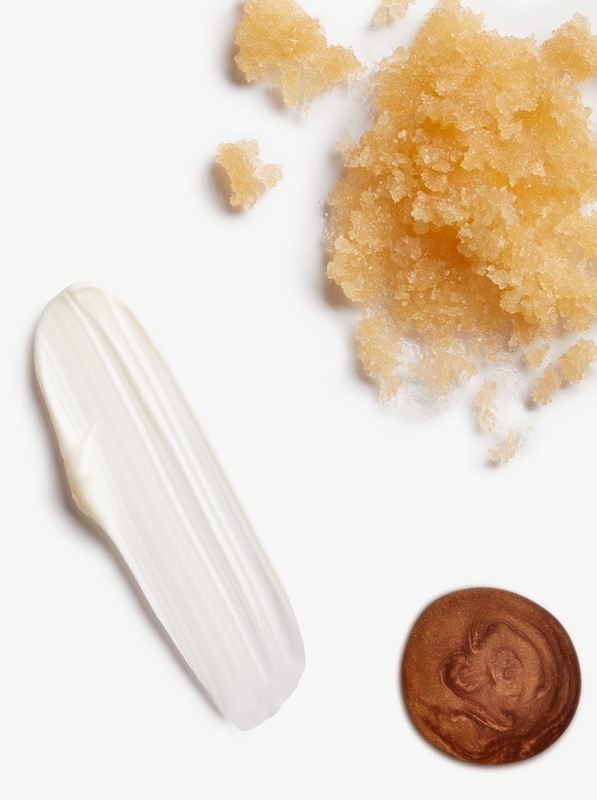 A one-step makeup remover wipes made with a micellar formula that'll work its magic to effortlessly remove your makeup without removing all the good oils and hydration. These wipes are also biodegradable! 16. 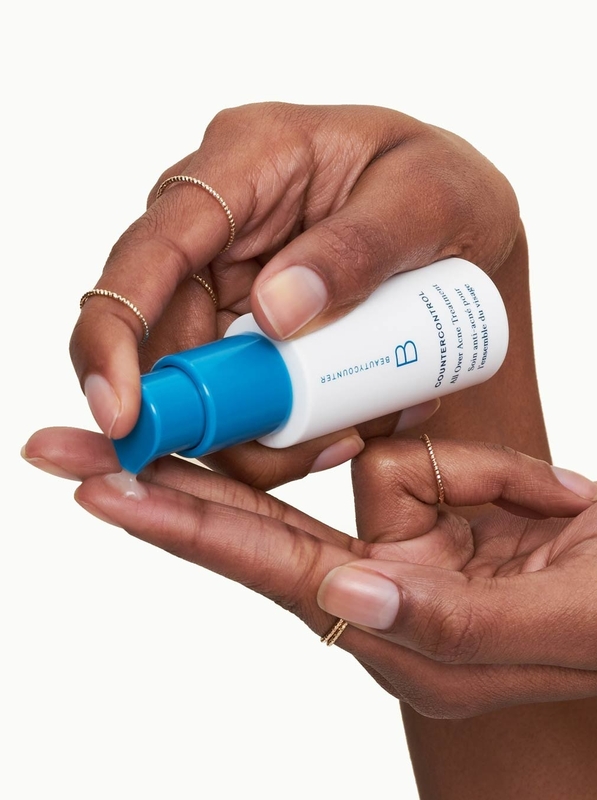 A moisturizing duo so when your body is craving that extra bit of moisture this winter, you have just the two products that'll quench the thirst. 17. And finally a trio of holiday hand creams to keep you smelling like lavender, petal, and monoi and feeling moisturized as you lay out by the fire. Staying warm, bright, and bushy tailed all winter like.. 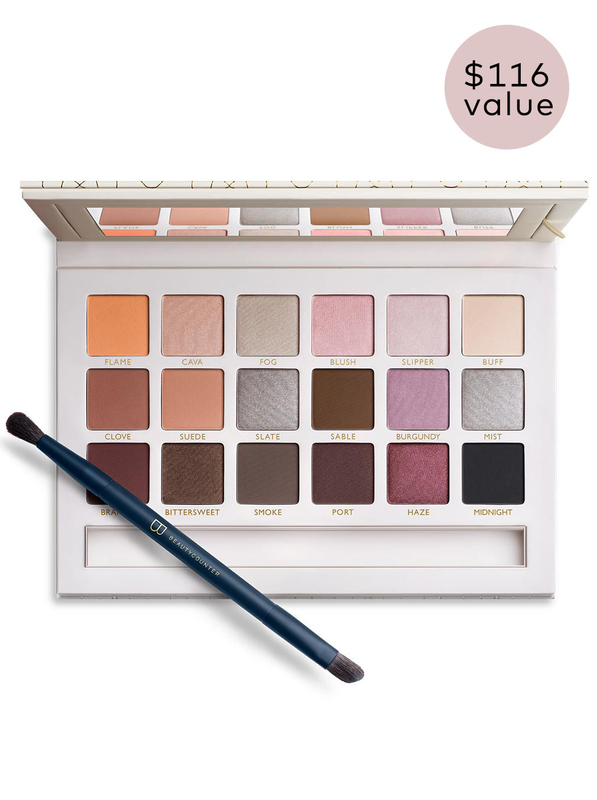 Looking for more Black Friday beauty deals? We've rounded up All The Best Black Friday Beauty And Skincare Deals.